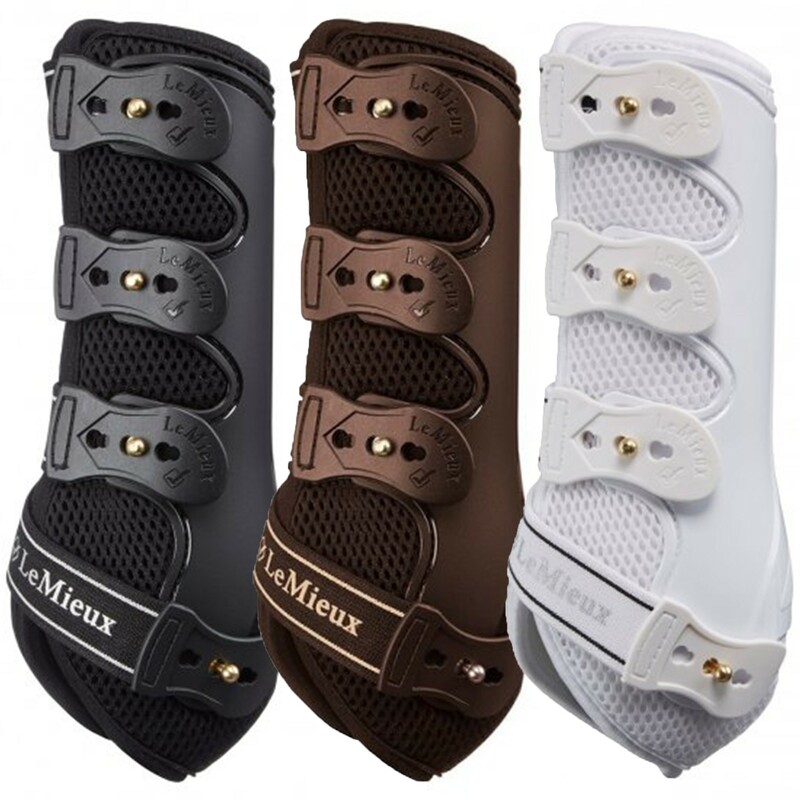 An Ideal all round boot suitable for both schooling and jumping, as the name suggests snug by name snug by nature. 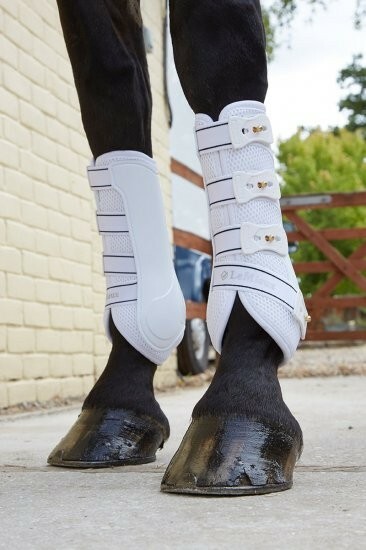 Emphasis is on flexibility & breathablity during work with Perfect combination of fetlock support & tendon protection. 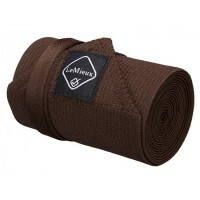 3D Mesh and perforated shock absorbing lining keeps legs cool and rub free. Quick realease elasticated fastenings anchor securely, ensuring stability.